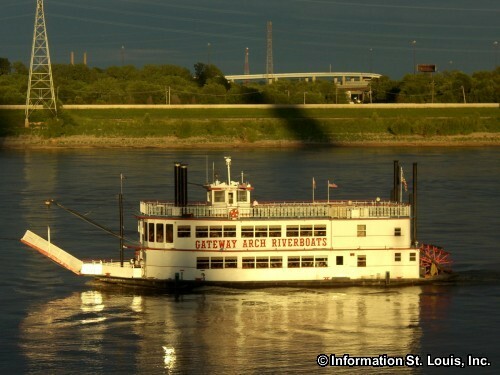 Father's Day Sunday Brunch Cruise on the Gateway Arch Riverboats. Take a Sunday Brunch Cruise and admire the sights along the Mississippi River while enjoying the sounds of a live Dixieland band and a scrumptious brunch buffet. Reservations are required. See website for details, to purchase tickets online and for any up-to-date information.